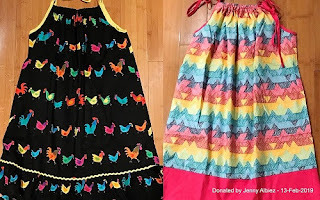 A parcel of 2 dresses from Jenny Albiez for the first dress distribution for the year 2019. 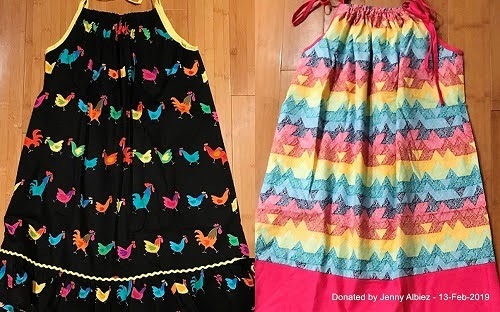 Thank you Jenny. Much appreciated.